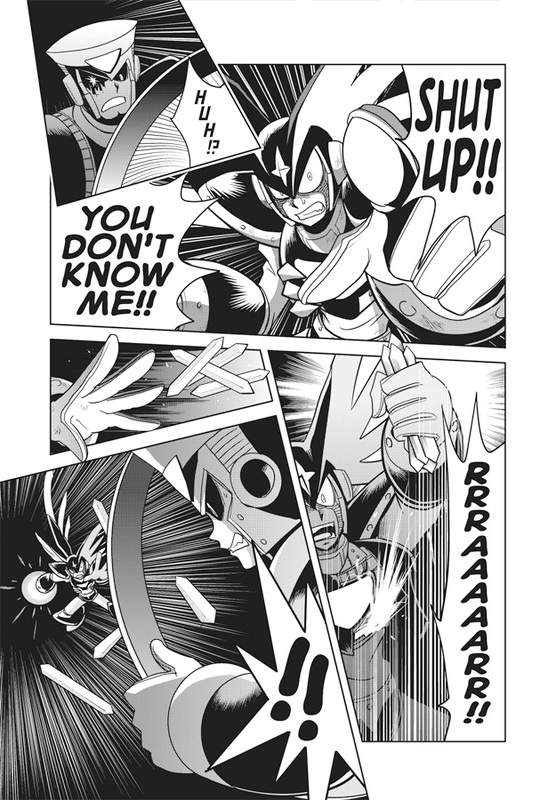 Mega Man Gigamix Vol. 3 is coming to comic book stores next week, the 9th (though remember, arriving at other shops like Amazon within the following couple weeks), and UDON has sent over some preview pages to keep your appetites whet. Enjoy! 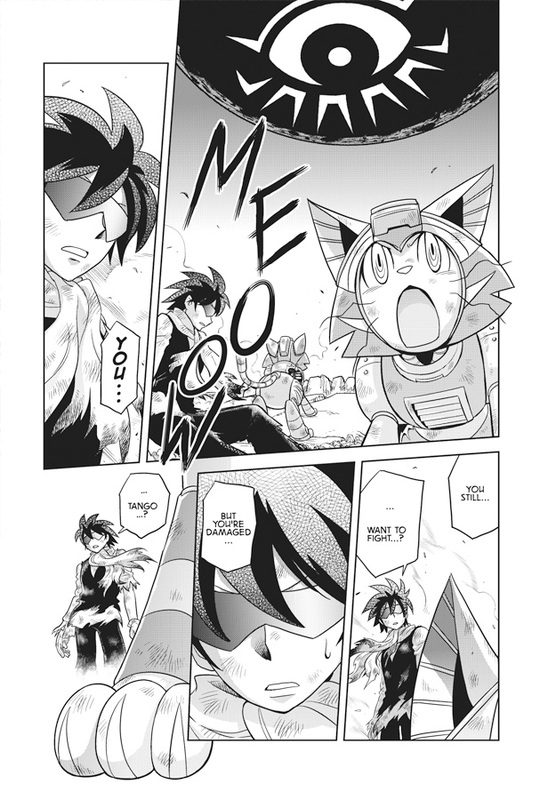 More sample pages available here! "The original blue bomber is back for more action-packed adventures! 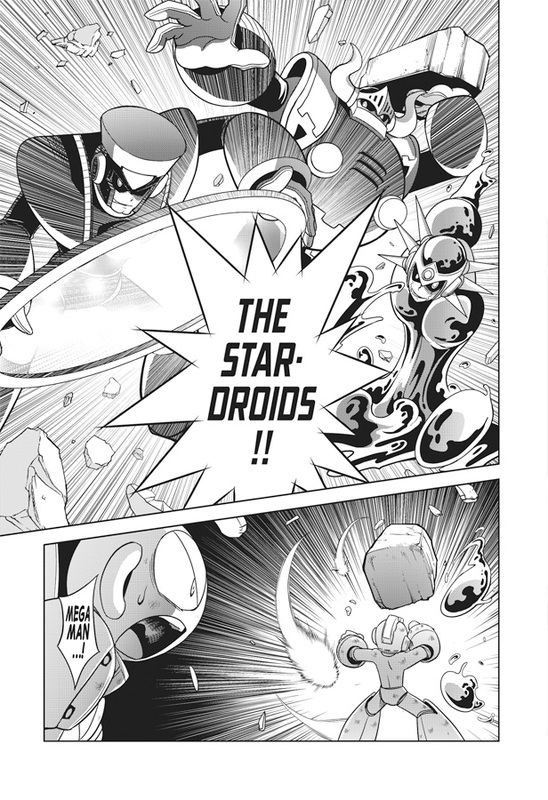 In Volume 3, the remaining robots of Earth make their last stand against the destructive Stardroids! But an even greater threat looms literally on the horizon… what is the secret of Dark Moon? 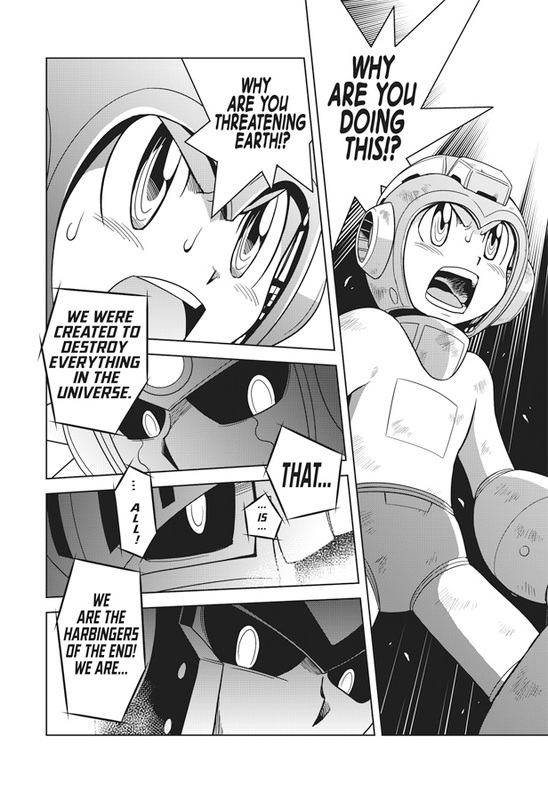 The most epic Mega Man story ever told comes to it’s thrilling conclusion!" ...and that press release is not exaggerating. Gigamix 3 is an absolute brawl -- quite possibly Ariga's finest. You'd be mistaken to pass this one up! and Ariga's Treble Boost Bass is badass!! Yes! Nice to see that Forte is going to finisher someone off.